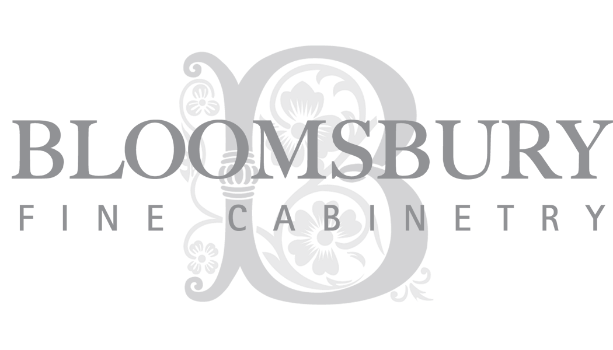 CONTACT - Bloomsbury Fine Cabinetry Inc. Looking to book an appointment at Bloomsbury? Send us an email & one of our Designers will reach out to you to set up your complimentary consultation at our Toronto or Newmarket showroom! COME & VISIT ONE OF OUR BEAUTIFUL SHOWROOMS!